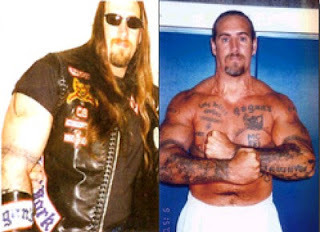 Keith "Conan" Richter Last year a man who had just left the Hells Angels clubhouse on Clinton Avenue in Newark was beaten with a baseball bat at a nearby gas station. Following the attack, the New Jersey State Police sent out a memo warning of the Pagan's intentions to expand their territory "violently if necessary." 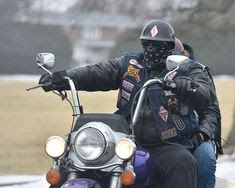 The memo says law enforcement should "remain vigilant" in areas where the Pagans and Hells Angels tend to congregate. 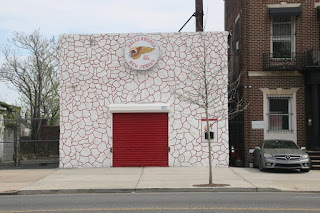 Hells Angels clubhouse on Clinton Avenue in Newark. 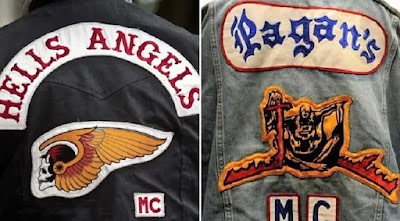 The turf war between the Pagans and the Hells Angels in New Jersey and New York has been ongoing since the 1970s. In New Jersey, the Pagans have held a stronghold on the Jersey Shore and South Jersey. 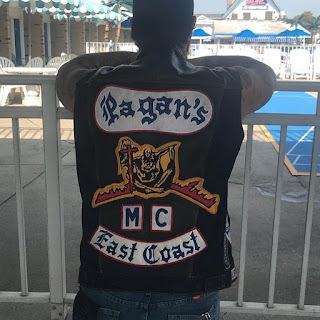 Last year, to further prove their East Coast dominance, Pagan riders started wearing a bottom rocker on their jackets - "East Coast." Insiders say former Pagan leader Keith "Conan" Richter, who was sentenced to 16 years in 1998 for attempted murder and racketeering, is back at the helm of the Pagans. The farthest north in Jersey that the Pagans maintain a presence is in Elizabeth. It was there on June 30, 2017, that two South Jersey Pagan members were shot. The Hells Angels established their clubhouse in Newark in 2006. Rochelle Park is a township in Bergen County, New Jersey. A Hells Angels member was buying a motorcycle at the Essex Street shop when a Pagan reportedly told him "this is Pagan territory." They began to argue, after which several members of each gang showed up. The situation was de-escalated by a large police presence, including a SWAT team. One cop said "You're going to see a lot more incidents between these two, They're fighting for territory."